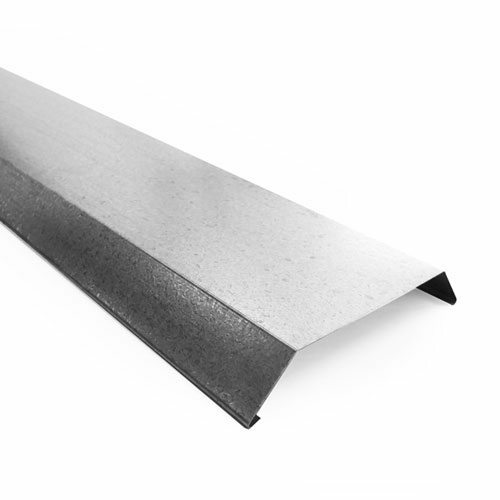 At Queensland Sheet Metal, ant capping comes in stock lengths of 1.8 metres in Galvanised, or should you require it specifically, Zincalume®. Antcaps are commonly used in Queensland to prevent termites gaining access to your home. 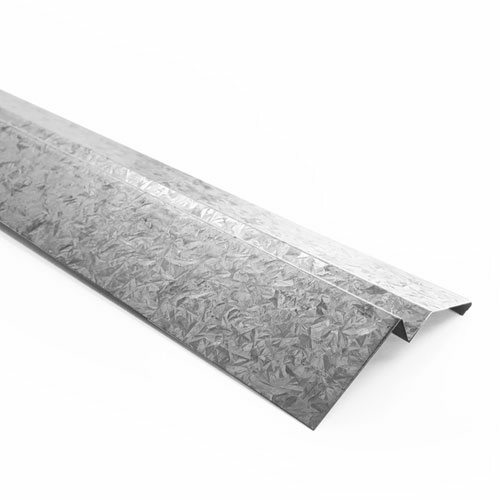 They’re an essential feature in roofing designs. They’re cheap, highly effective and very useful in all types of home, including the latest modern homes as some extra insurance against our overzealous termites and the problems they create. For detailed information on the different sizes of each antcap, please view or download our Antcaps Brochure below. 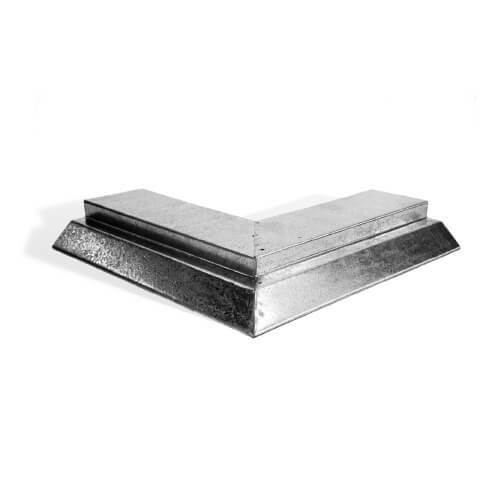 Also available are antcap corners to suit the antcap of your choice including both internal and external corners in Zincalume® or Galvanised. If you need antcaps, talk to us about your specific needs and our experts will be happy to provide all the practical help, advice and guidance you are looking for. 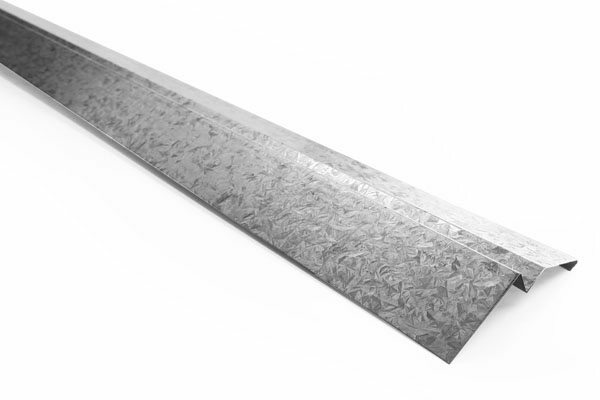 Our antcaps are made from top-quality steel with a choice of Double Sided, Veneer (Single Sided) or Bribie Ant Capping, you can be sure to find suitable capping for any building requirements. 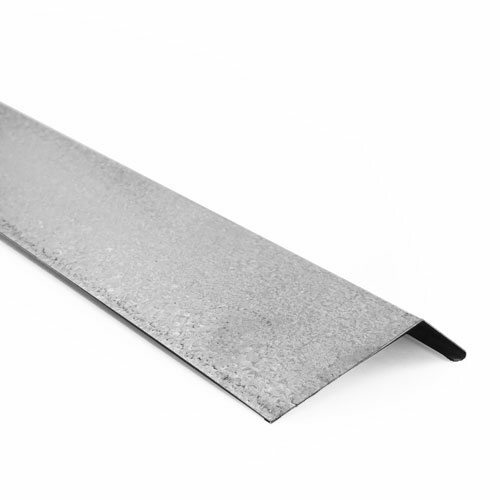 Queensland Sheet Metal is your one-stop solution for anything and everything to do with roofing supplies in Brisbane. We supply Colorbond® and Zincalume®, roofing, and a full spectrum of other essentials like rainwater heads, fascia, and flashings. When renovating or building, speak to us about antcaps and other accessories. Call us on 07 3267 1010 or contact us online for friendly service and all the practical help and advice you need. You can also visit our Brisbane store, browse our range and discuss your needs with our experts at any time.